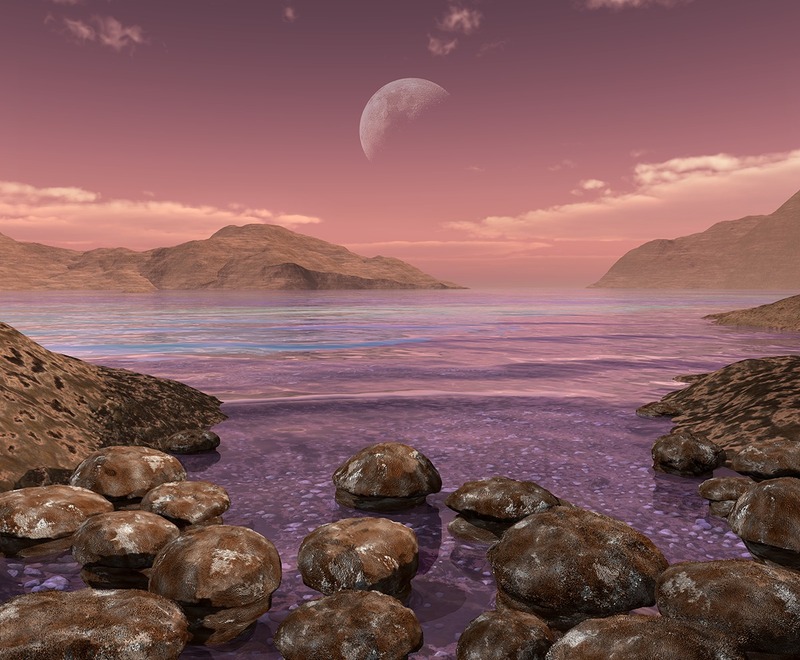 Multi-species microbial growths are found in the seas as well as in rocks underground. Their fossils can be found in South Africa and Australia. Some of the species can produce energy from sunlight. This reaction does not produce oxygen yet. 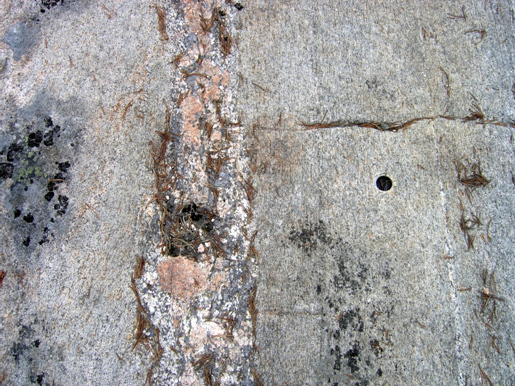 The trondhjemite gneiss of Siurua, Pudasjärvi, the oldest base rock in Europe, is formed.